We know that in addition to Pipeliner CRM, you utilize many different apps in your daily work. 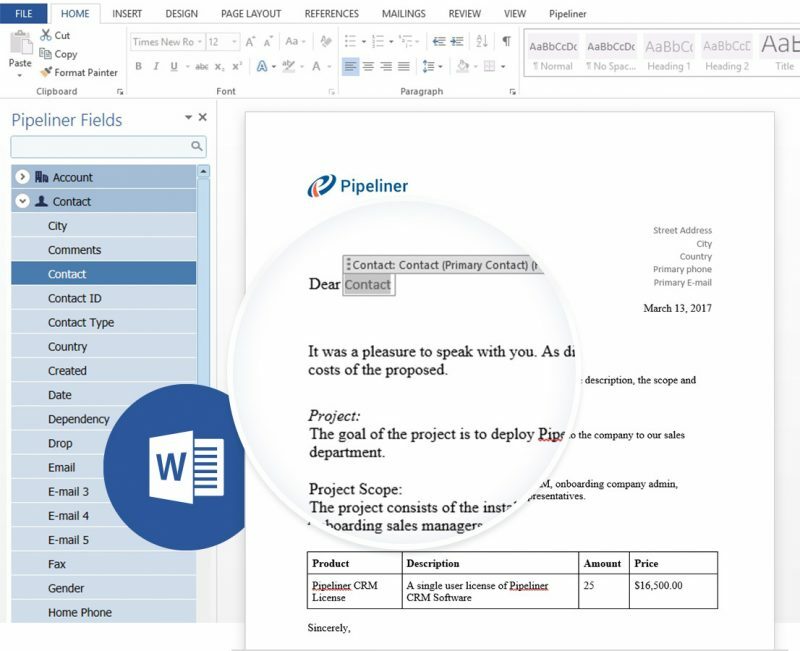 To make that work simpler and easier, Pipeliner integrates with more than 50 of the most popular applications, including those contained within the leading Microsoft Office suite of productivity products. Many millions of salespeople over the years have become accustomed to working in Microsoft Outlook. 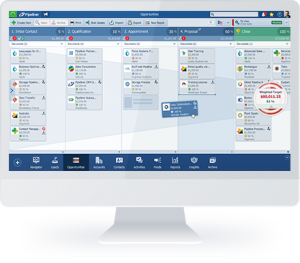 When adopting a new, incredible tool such as Pipeliner CRM, it’s only natural to expect to be able to continue working in Outlook, while now being able to take advantage all the intuitive visual advantages that Pipeliner CRM has to offer. 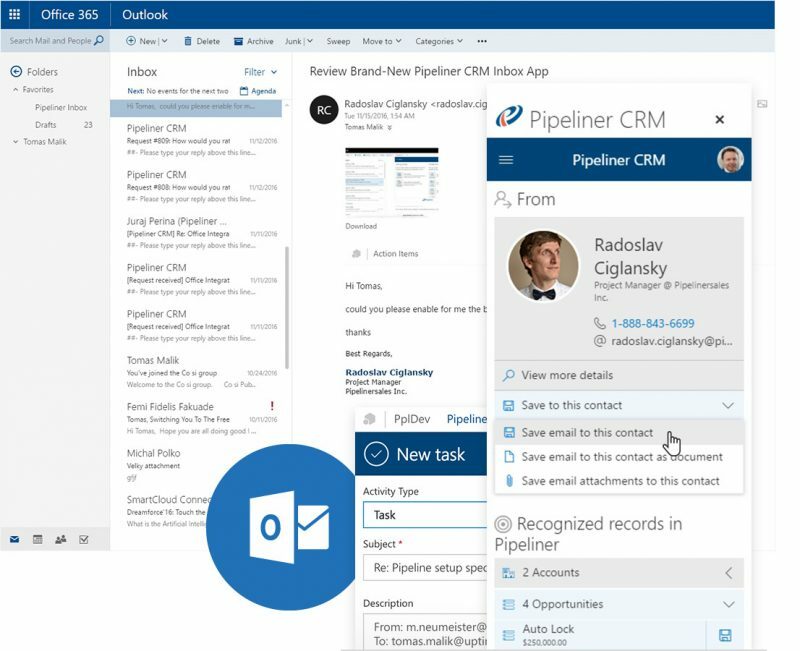 With Pipeliner’s seamless CRM-Outlook integration, you can now do so. From the beginning we’ve worked hard to ensure that Pipeliner CRM integrates with Microsoft Word, so that companies could always use their favorite tools along with Pipeliner. The Pipeliner Office Add-In contains a feature called PIpeliner Template Builder. Pipeliner Template Builder allows you to map any field from Pipeliner to your Word templates. 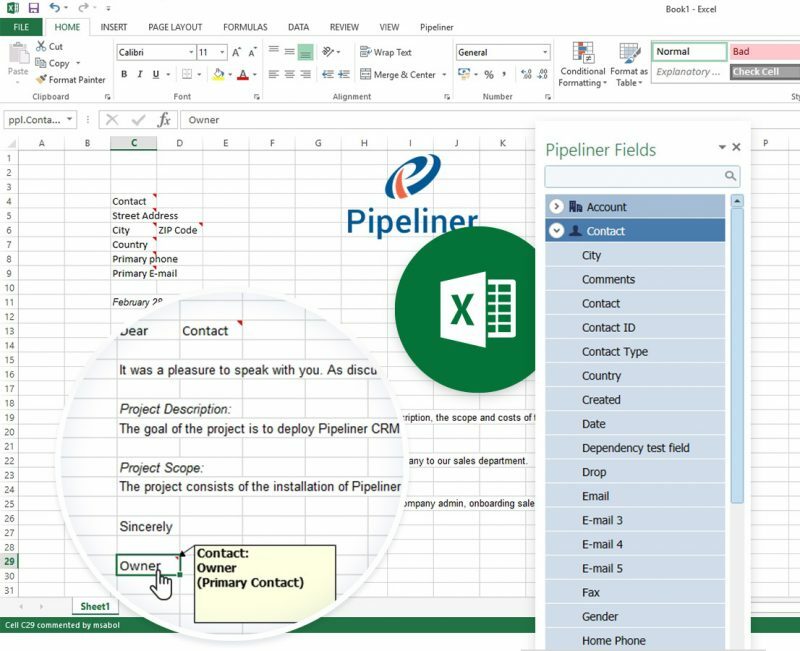 Pipeliner CRM integrates with Microsoft Excel, so that companies could always use this popular tool along with Pipeliner. The Pipeliner Office Add-In contains a feature called PIpeliner Template Builder. 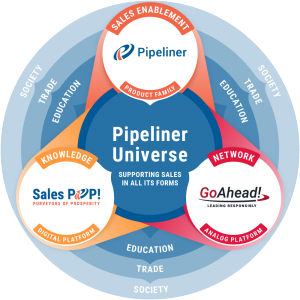 Pipeliner Template Builder allows you to map any field from Pipeliner to your Excel templates. 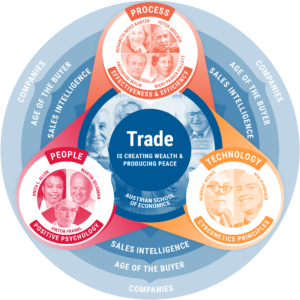 Most company sales processes include document management as an integral part. From the beginning, Pipeliner CRM has contained simple yet powerful document management functionality, through which documents can be stored in various stages of the sales process to which they apply, as well as attached to leads, opportunities, contacts and accounts. When companies store and manage documents utilizing OneDrive for Business, Pipeliner integration with OneDrive for Business using MS SharePoint 2013 Integration enables you to utilize a file from OneDrive for Business account, via MS SharePoint, into Pipeliner. Some 75,000 customer organizations world-wide, including an estimated 160 million users, utilize Microsoft SharePoint for document management and storage. SharePoint also has many other usages including intranet, social networking. 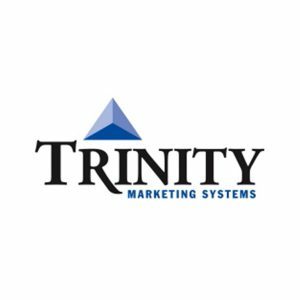 collaboration, file hosting, custom web applications, and many more. 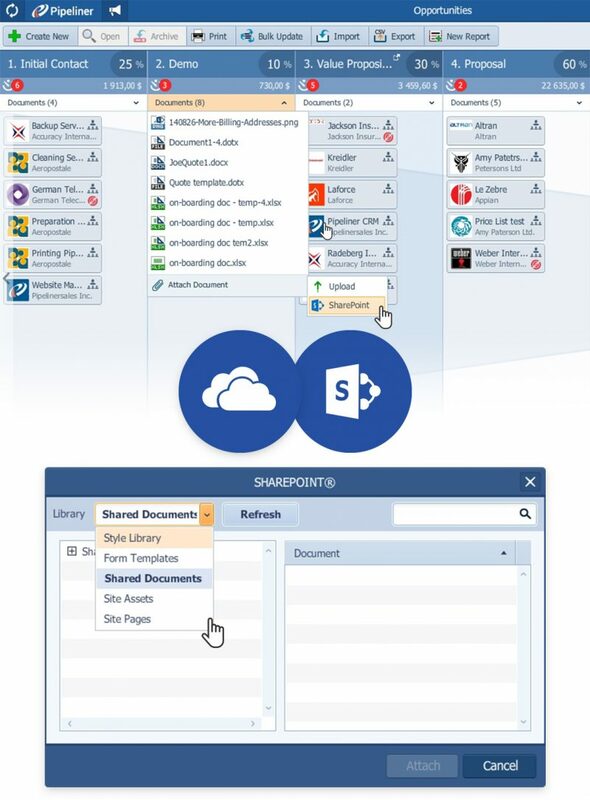 When companies store and manage documents utilizing SharePoint, Pipeliner Integration with MS SharePoint and Office 365 enables them to integrate documents from SharePoint into Pipeliner.